Sold in packs of 50 sheets and sized 250mm x 380mm, they come folded in half for ease of postage. Looking for a smaller quantity? 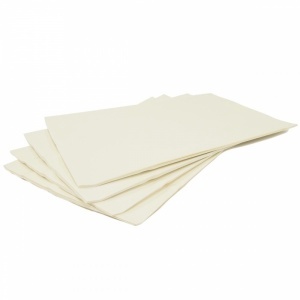 We also sell packs of 10 sheets.